We know parking Downtown can be a bit hairy at times, but we've got you covered! There are a variety of options at and around the Hilton. Parking at the Hilton is available at a discounted rate to our Guests who have booked through the room block. 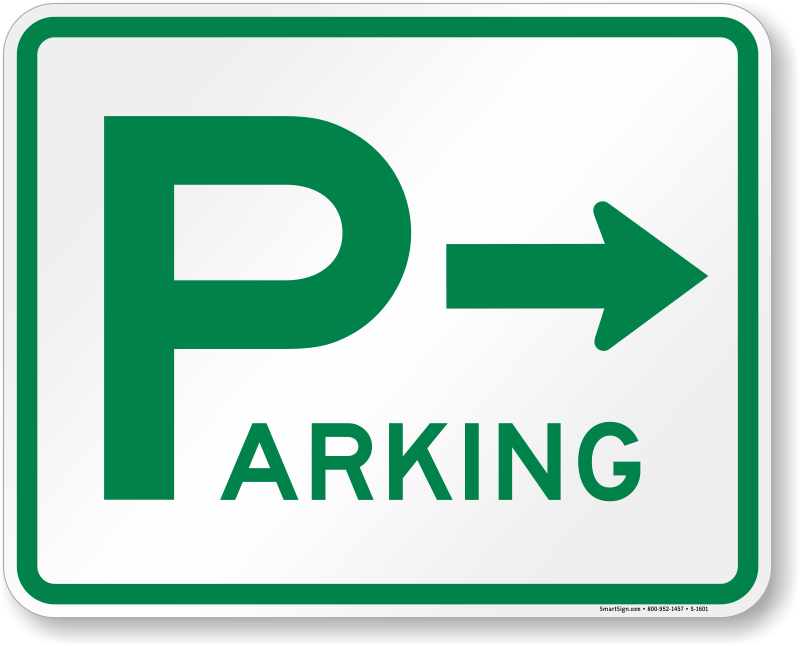 We are not the only group at the hotel, and parking in the structure may be reserved for overnight guests only if the hotel reaches capacity. This has been an issue in the past, particularily on Saturdays. There are a variety of surface and covered parking lots close to the Hilton. If you use SpotHero, there are available parking lots around the hotel here: Hilton Milwaukee City Center Parking - Reserve & Save | SpotHero AND you can use the app to reserve your parking in advance! Depending on where you're coming from, ridesharing may be your best option and it ensures you have a safe ride home if you've spent some time in the Monarch Lounge during the convention. Both Lyft and Uber operate in the city. If we are able to obtain promo codes we'll post them here!